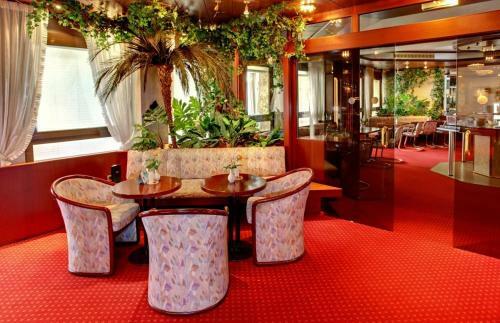 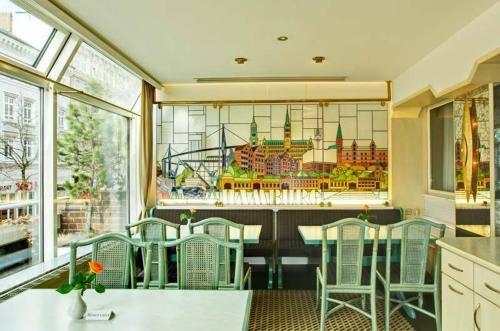 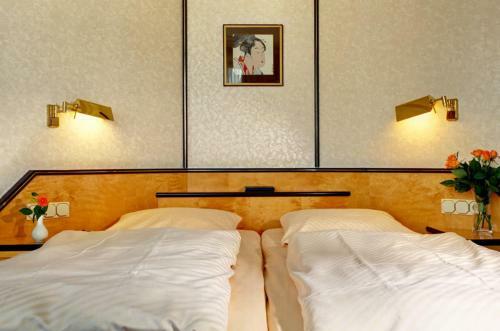 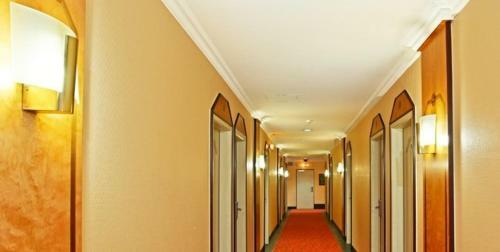 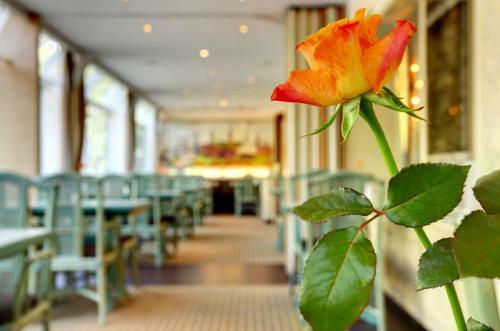 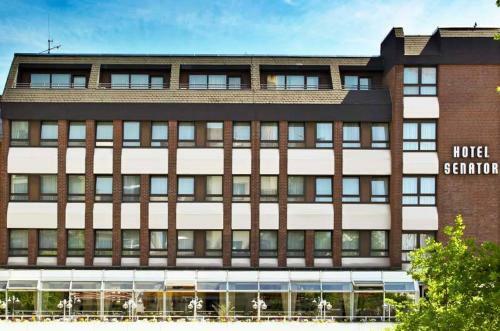 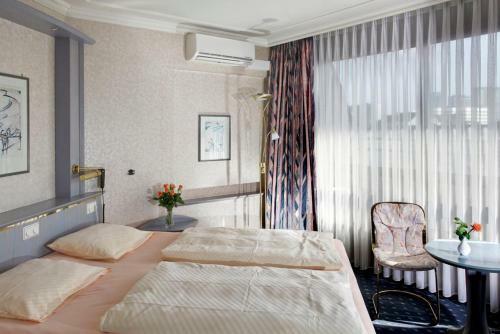 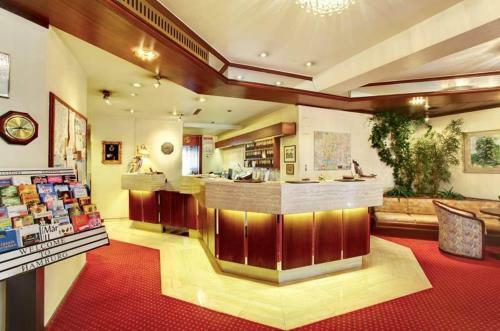 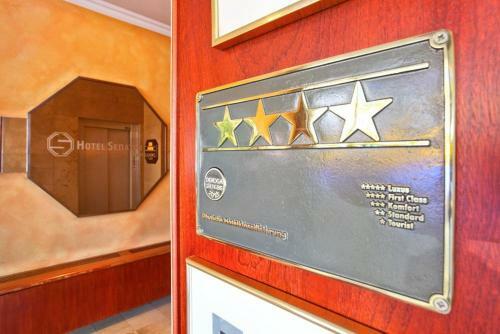 Located in Hamburg’s lively St. Georg district, this privately run hotel is only a few minutes walk from the city centre, the Alster lake and the central train station. 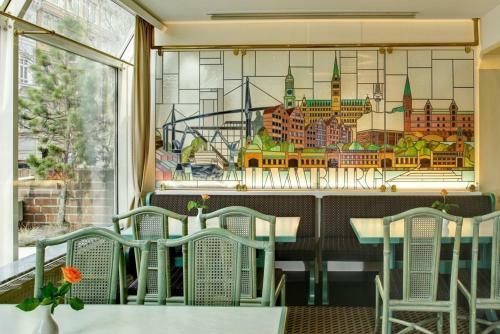 The 4-star Hotel Senator Hamburg offers comfortable, tastefully furnished rooms in an intimate atmosphere with hanseatic flair. 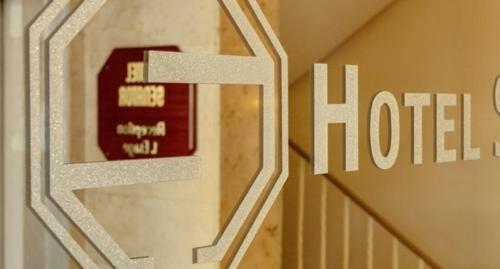 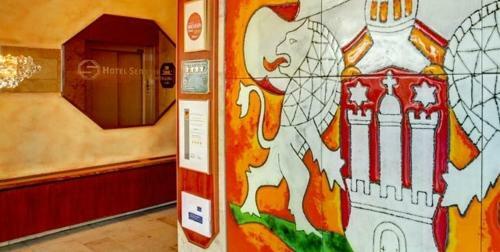 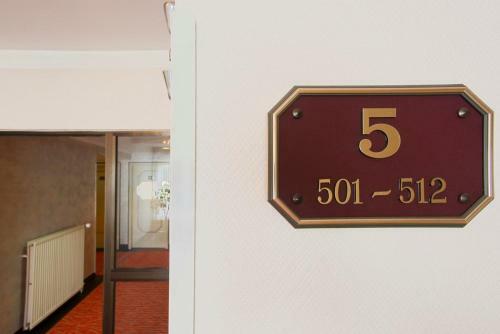 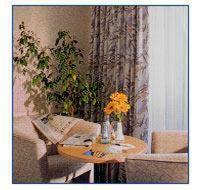 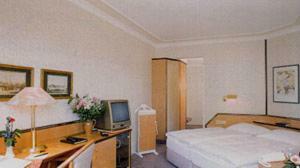 Free wireless internet access is available in the rooms and throughout the hotel. 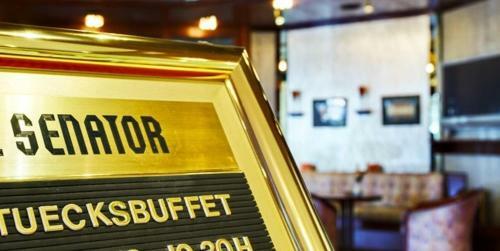 In the morning, enjoy the Senator’s hearty breakfast buffet. 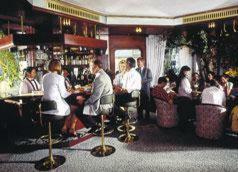 After an evening’s entertainment, stop by for a nightcap in the Senator bar. 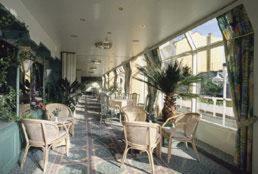 The hotel’s bistro in the conservatory offers drinks and a range of light, warm dishes in a relaxed setting. 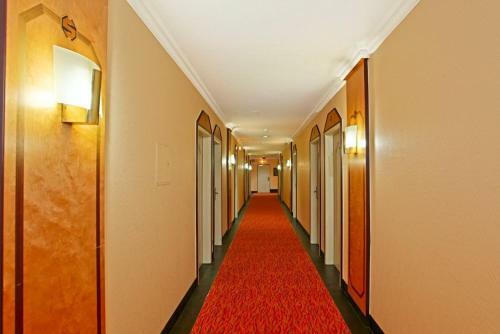 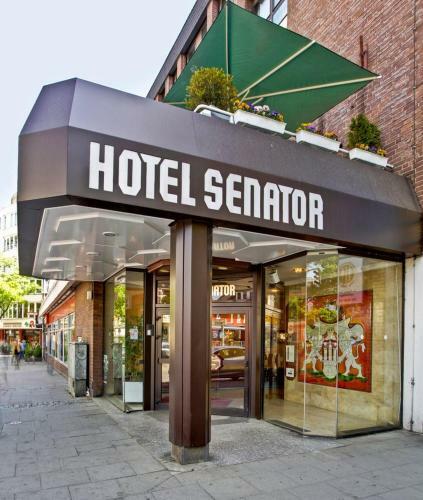 From the Hotel Senator, the city centre, with its many sights and shopping opportunities, the Alster lake and the main train station, are all within walking distance. 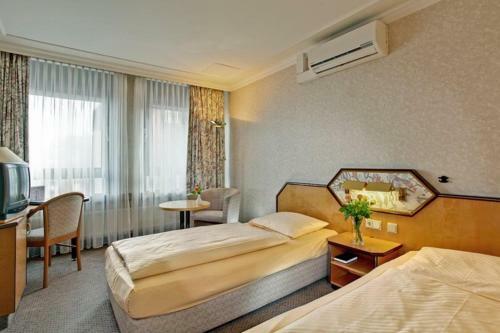 Due to the convenient public transport connections, the congress centre and exhibition centre can also be reached within about 15 minutes. 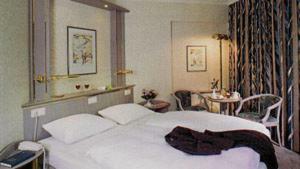 Please note that for bookings of 4 rooms or more, special terms and additional supplements may apply.